THANK SmartPak for this amazing opportunity and allowing me to share it with everyone. THANK my husband and my friend Jamey’s husband for both stepping down from other planned activities so that Jamey and I can go on this trip together. DO bargain shop for hotel and rental car so that you have more money available for the trade fair. DON’T necessarily tell your husband that is why you are trying to find a good hotel deal. DO make sure to plan for extra bathroom breaks during travel as your friend Jamey is due to “foal” her first child in July. DON’T stare blankly into the sky dreaming about your upcoming trip when you are supposed to be concentrating on either expense reports, time cards, or product development summaries. 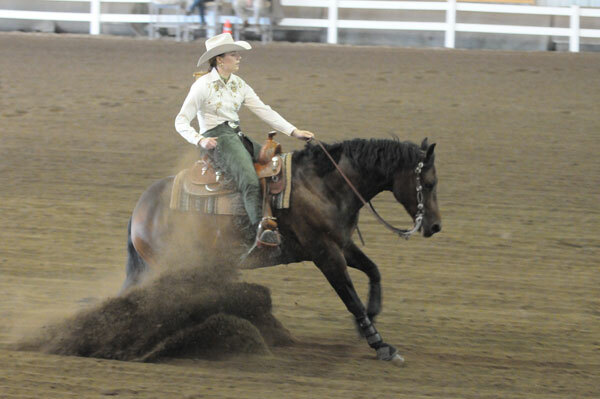 DO plan to do as much as possible and experience the Rolex 3-day Event, as well as the Kentucky Cup reining competition. DON’T hold out hope that Tom McCutcheon will have Gunners Special Nite available for a test ride.